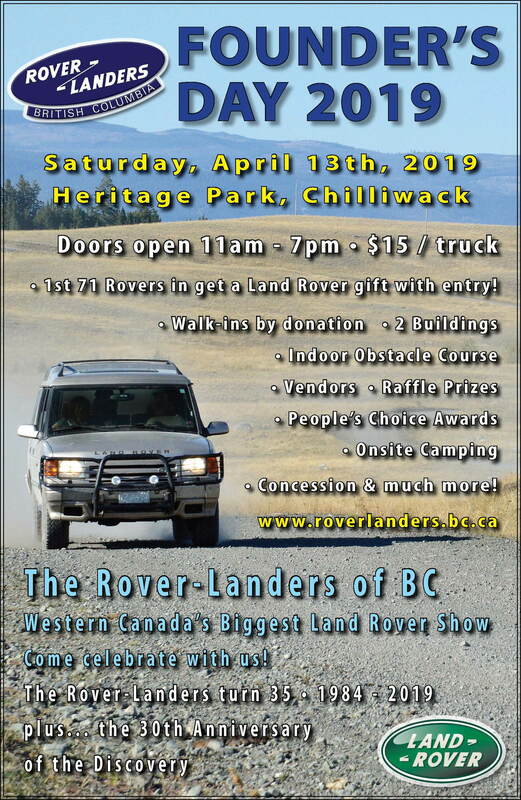 We are inviting PNWrs to our British Columbia Roverlanders' annual Founders Day gathering on Sat, April 13th at the Heritage Park Exhibition Center in Chilliwack, BC. Walk-in admission is free! 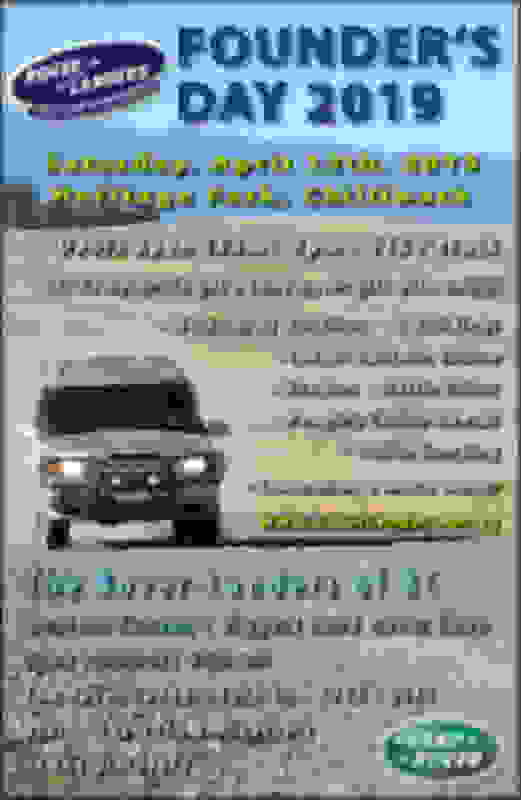 We are celebrating our Club’s 35th anniversary as well as the Discovery's 30th year in existence! The facility will have the capacity to hold around 150-plus Land Rovers. An additional hall with similar floor area will be used to stage an indoor off-road challenge course for visitors to the event. We are an hour away from Bellingham. Go across the Sumas, WA border crossing. Chilliwack is just 20 mins away. The Sumas crossing will usually get you through in about 5 to 10 minutes. Camping for $12 per night with washroom $ showers is available at the Heritage Park Exhibition Center itself for the Friday and Saturday night. Please contact Pamela Blair ([email protected]) in advance. Shop Recommendation in British Columbia, Canada?